Expos Hotelería en Cancún - Riviera Maya Expo Hotel 2019 > Why invest in Quintana Roo? Cancun has the second largest airport in Mexico, because its number of daily operations and because It is the only airport with two landing roads. 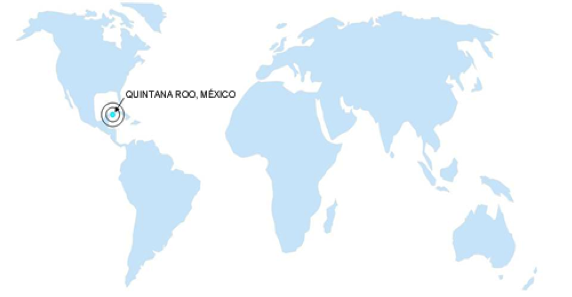 Cancun has connectivity by air with the principal cities of the USA, Canada, Europe, Central and South America, and the Mexican Republic. More than 15 million of tourist visited Cancún and Riviera Maya last year!